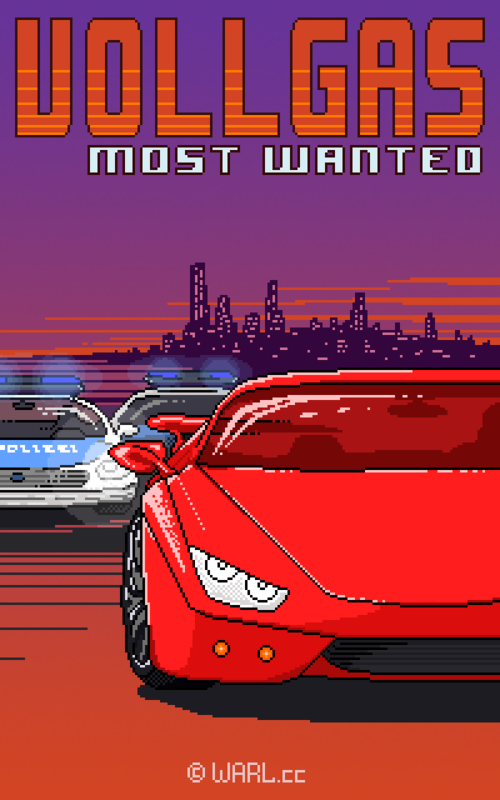 Vollgas - Most Wanted is an insanely fast top down racing game with kinda retro looking pixel art style! Go full throttle! 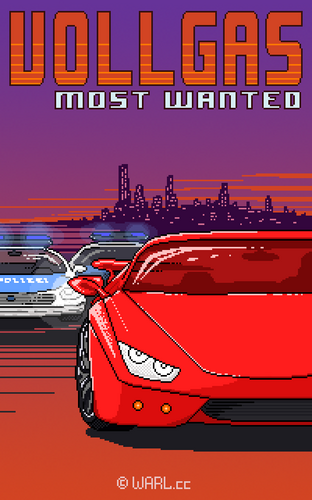 Escape the pursuit and become the Most Wanted Traffic Racer! Drive like never before! Be the fastest, most wanted racer on the endless road. 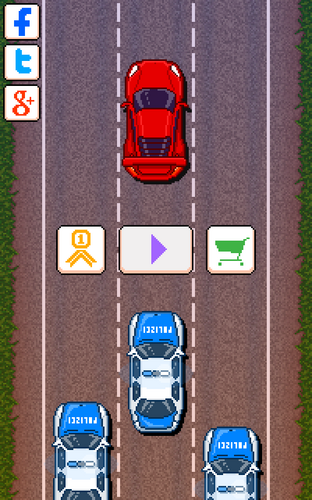 Overtake the traffic and get score to unlock racing cars. Prove your racing skill, earn medals and get even more cars to drive.